Criminally underrated gems from the heyday of Italy’s hedonistic house scene. “Italo” might be a prefix most commonly associated with the chugging disco sound crafted in Italy in the late ’70s. But from the latter half of the ’80s and well into the ’90s, a brand of sleek, finely produced house music was emanating from the Mediterranean to clubs around Europe. Italo house’s refined production techniques and progressive track phrasing made the style the perfect dance floor weapon. And while its popularity in the UK solidified Italo house’s international club credentials, the sound has travelled back home to inspire a whole generation of new producers from across the Italian peninsula. But where to start with your own digging? 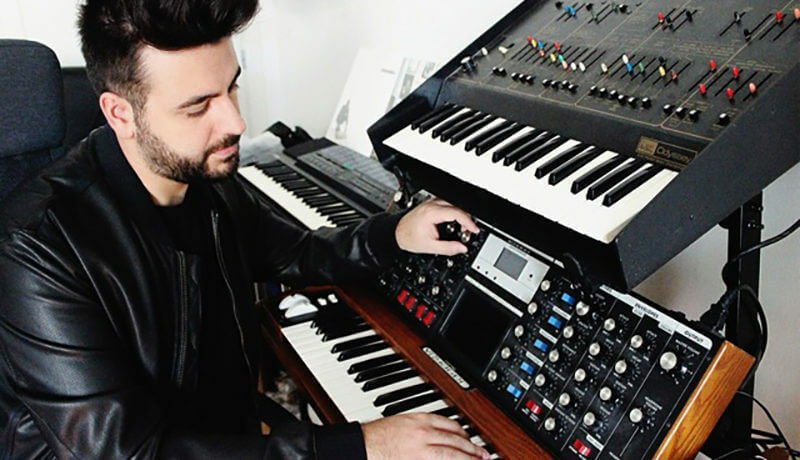 Luckily, one of Italo house’s most beloved producers, Marco Faraone, has contributed a helpful guide to the essentials in anticipation of his appearance at Fabric next weekend. Starting off with a proto-house gem from Alexander Robotnik, Feraone then flicks through progressive house from Kamasutra and woozy audio bliss from Dreamatic. Check out the tunes above and below, then head to the Fabirc blog for the rest here.